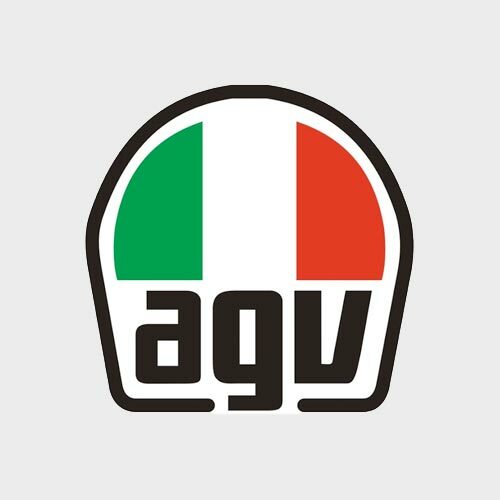 AGV is a top Italian brand that has been manufacturing motorbike helmets since 1948. AGV visors have a great presence in the racing world as they provide protection and comfort in a wide range of riding conditions. 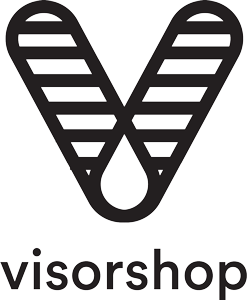 We have a large stock and supply of visors, which can be easily fitted in AGV helmets, and available in many colours, including Clear, Dark Tint, Light Tint, Black, Iridum and Mirror.